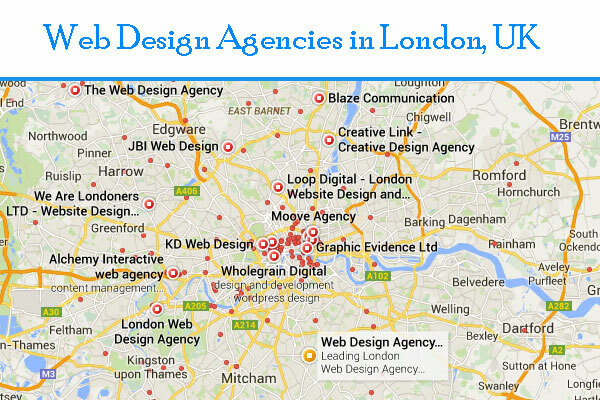 Web Design Agency London UK. Web design and development firm in and around London, UK. [Award winning web design agency in Surrey. Updated : 14th October, 2015.